Republic Collective was an offshoot of Republic Spaces. For more in-depth understanding of why we started Republic Spaces, read the introduction in this post here. For brands who were looking to take their brand to the next level, Republic Collective was the only company to offer an integrated turnkey solution both online as well as offline into the world’s most desirable markets and consumers. 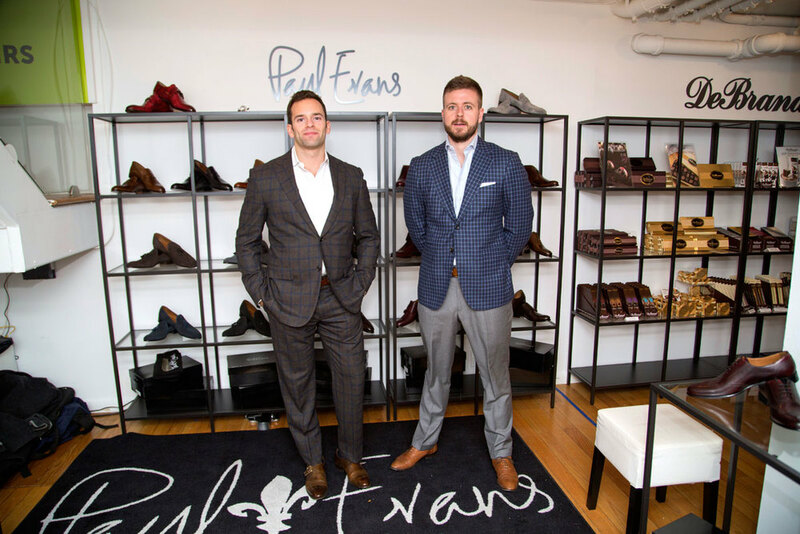 Republic Collective enabled every brand to leverage the power of integrated omnichannel presence for customer acquisition, discovery, and sale. 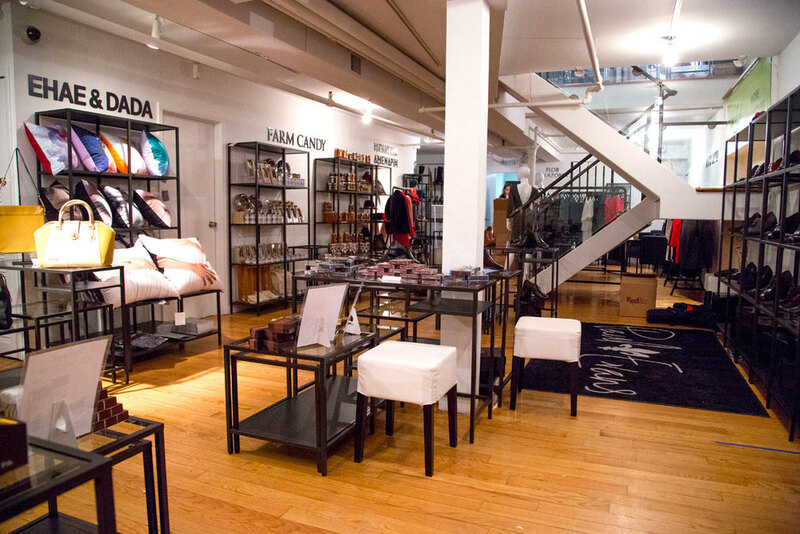 Brands paid a flat fee to be part of our turnkey solution that offered physical retail space in our concept store, online presence in our eCommerce, store sale associates, warehousing & fulfilling services, as well our PR & marketing initiatives. 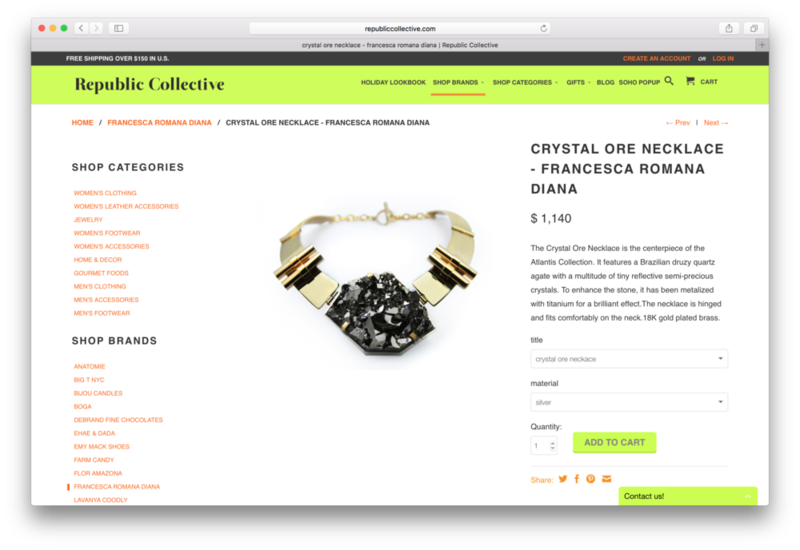 Republic Collective was an innovative business model in that we took . Republic Collective enacted two of these concept stores. One was in the Hamptons during the summer month when everyone who was who was vacationing there, the other one was in Soho on West Broadway during the Holiday season. 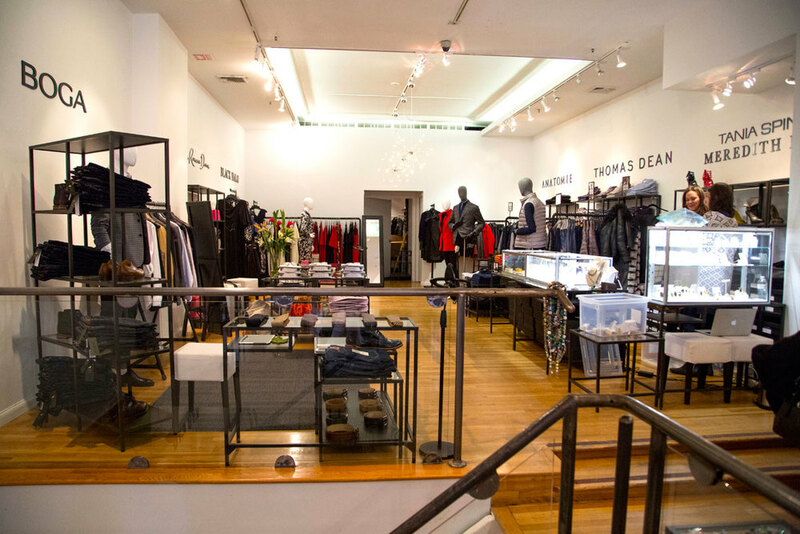 All together, Republic Collective enabled over 40 emerging Luxury brands omnichannel presence in the Hamptons, as well as Soho, NYC.